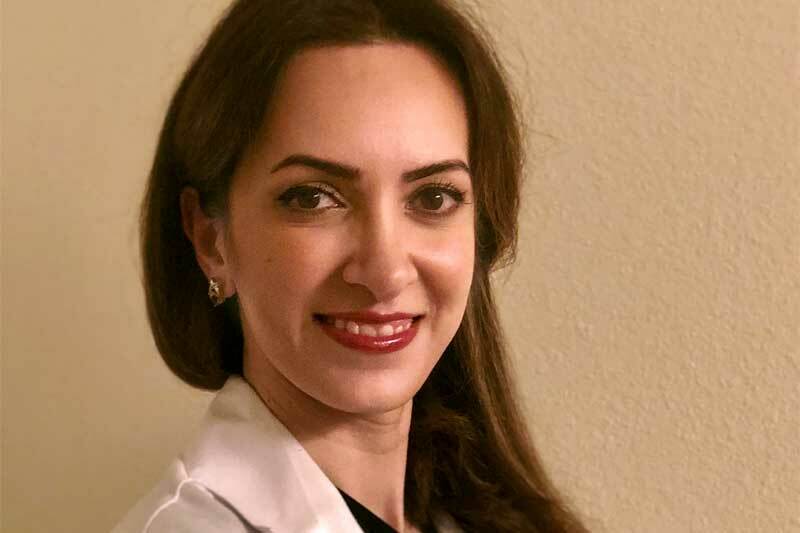 Dr. Sahar Akbarian is a cosmetic dentist, graduated from Herman ostrow School of Dentistry of USC, with dedication to transforming smiles using art and innovative techniques for more than 15 years. Dr. Bruce Vafa is an accomplished and much-loved holistic dentist with a specialization in children's dentistry since 1989, ensuring top quality holistic dental care for the entire family. His total commitment to your most youthful, functional smile and employment of high-tech dentistry keep you looking your best while also ensuring healthy dental functioning for your lifetime. 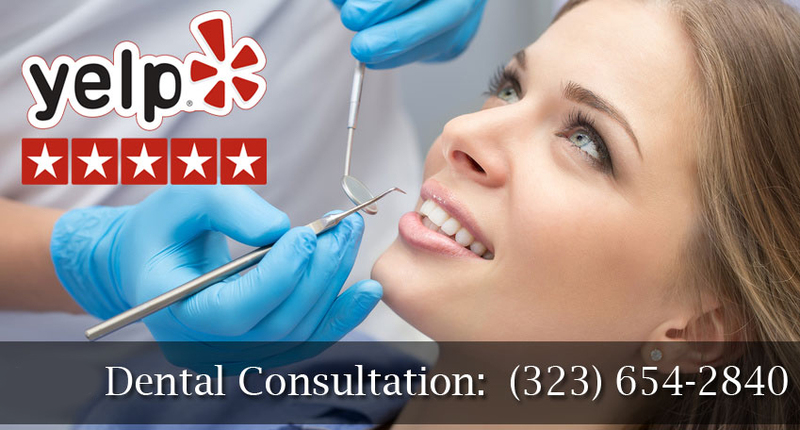 Dr. Vafa is known for providing the extraordinary service and individualized care dental patients seek, for yourself and every member of your family.